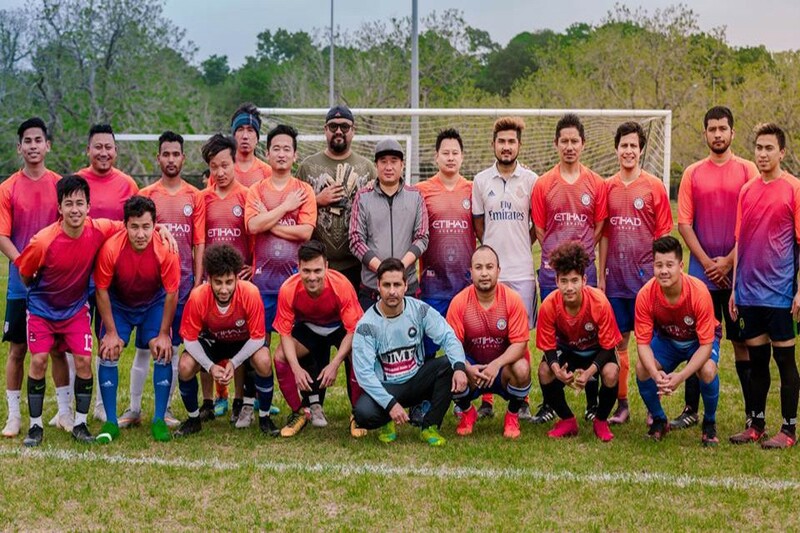 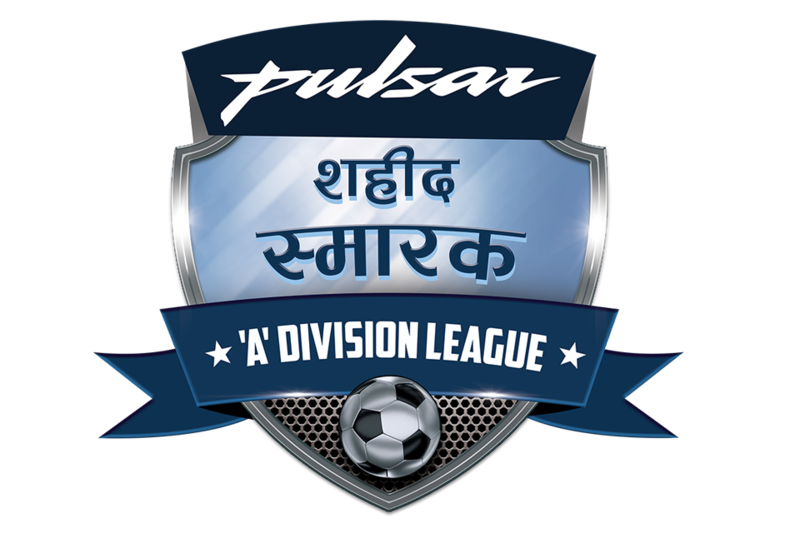 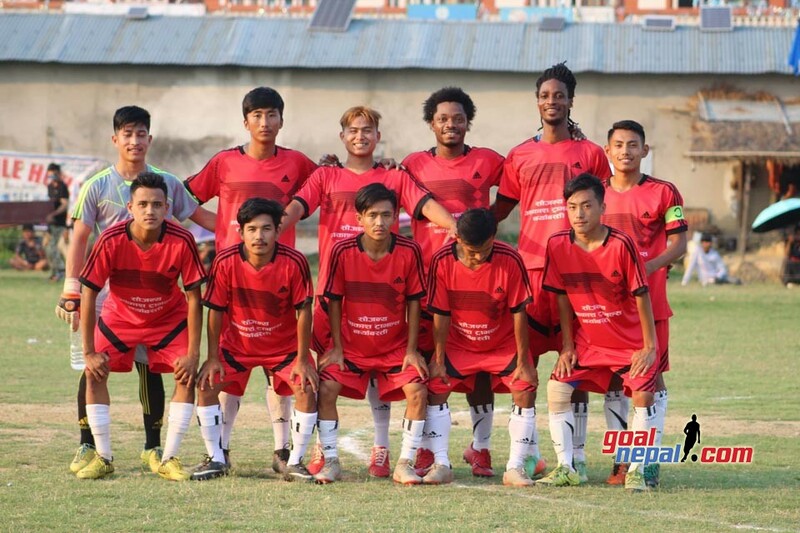 Tushal youth club defeated Shree Bhagwati, Tokha 1-0 in Martyr's memorial B Division league on Friday. 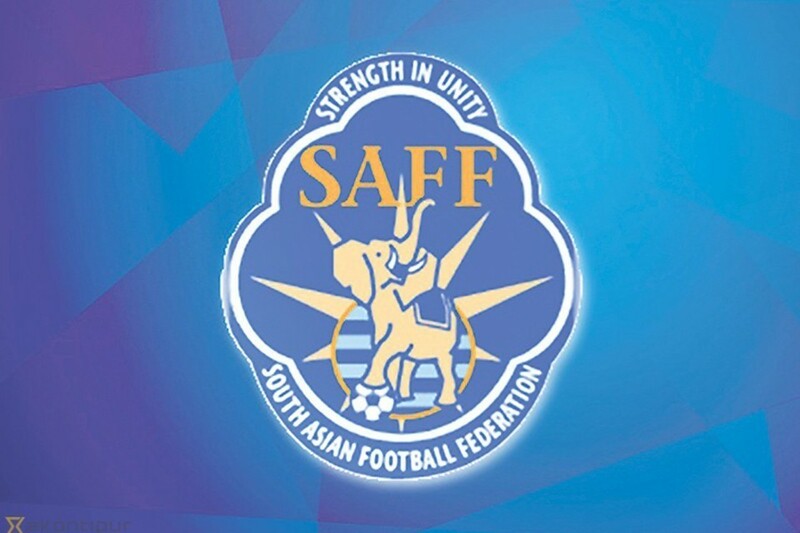 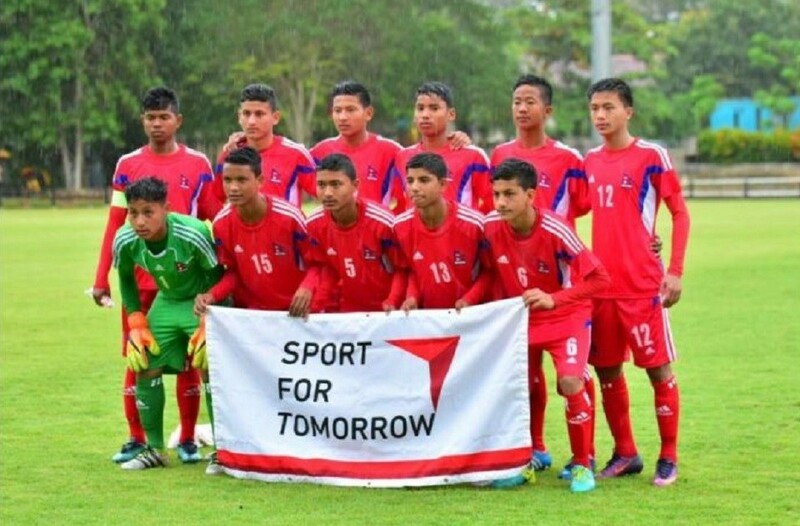 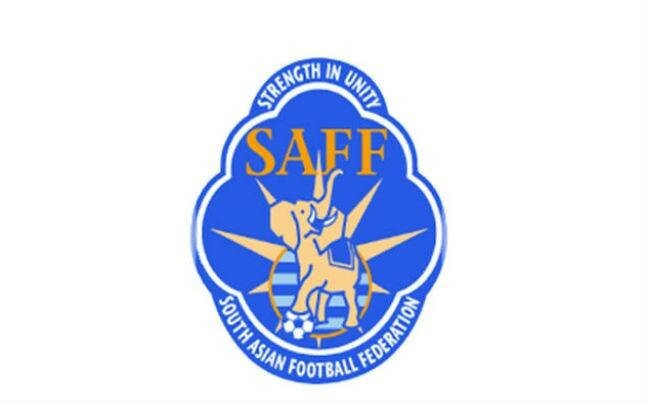 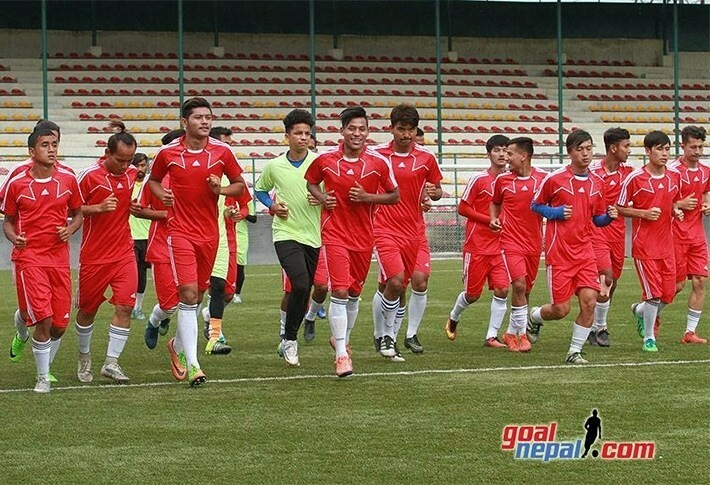 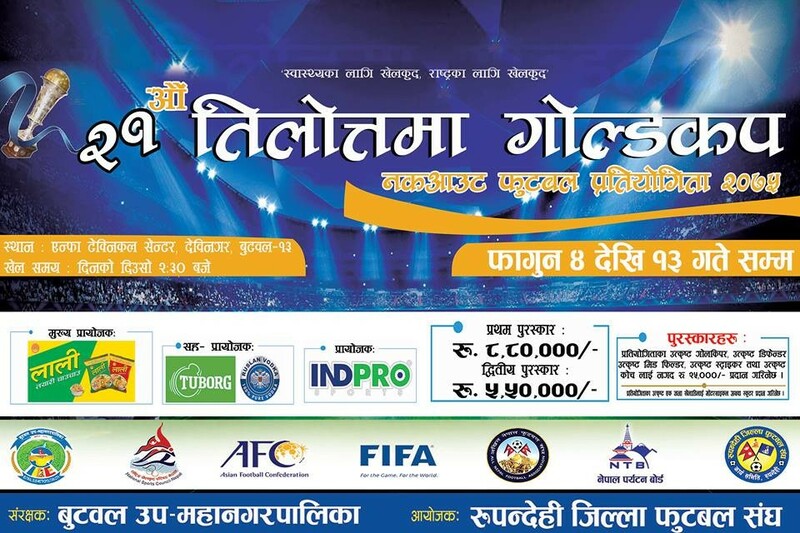 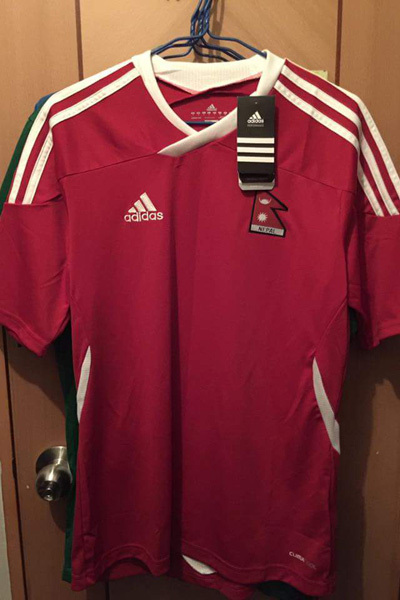 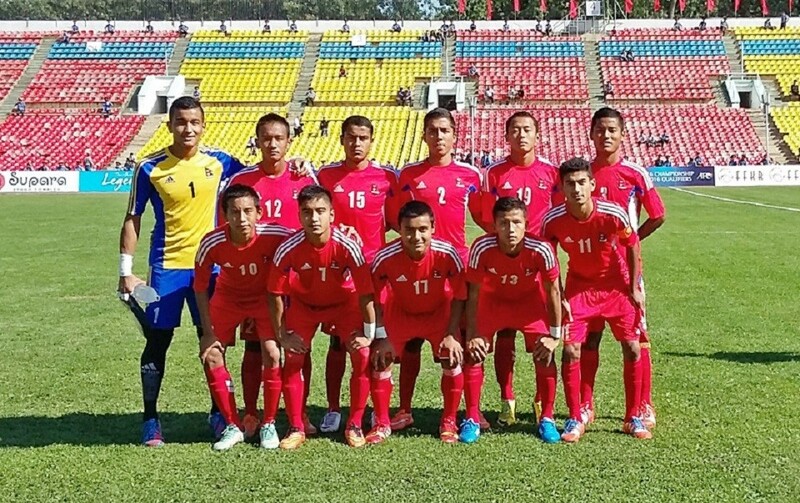 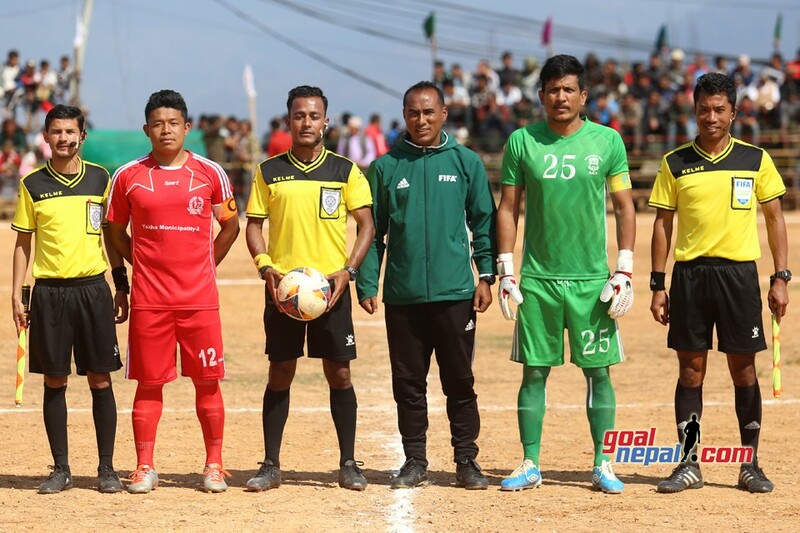 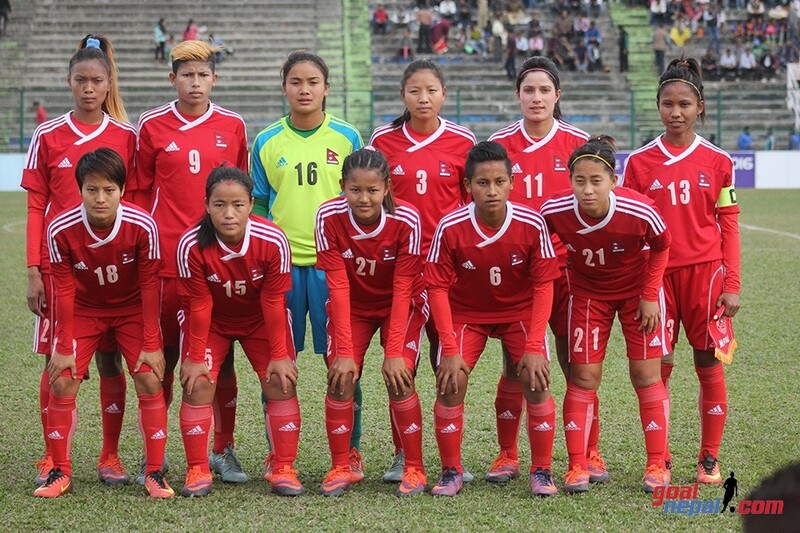 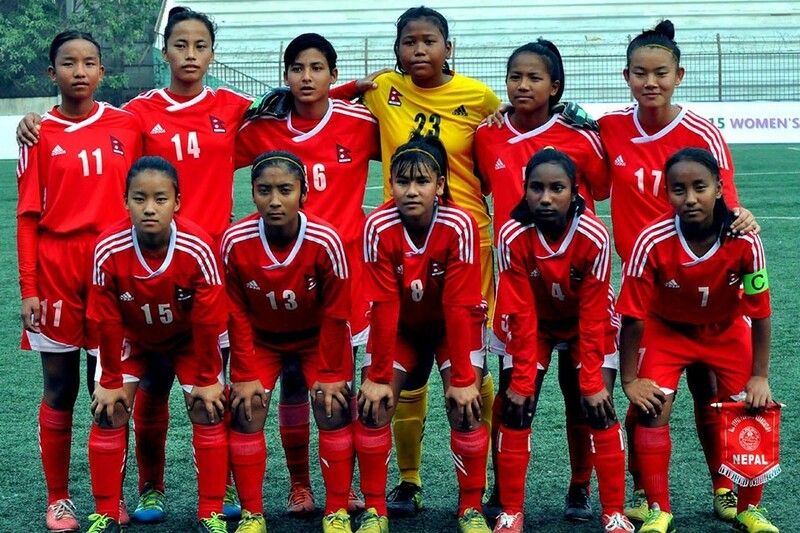 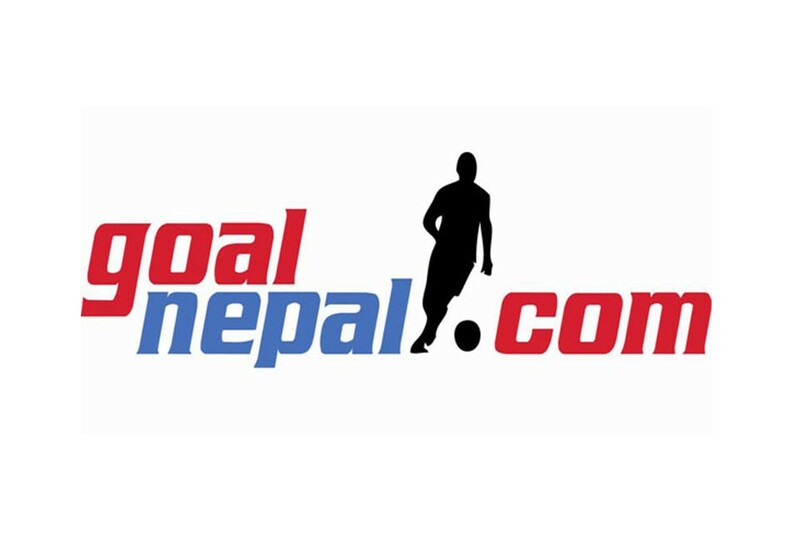  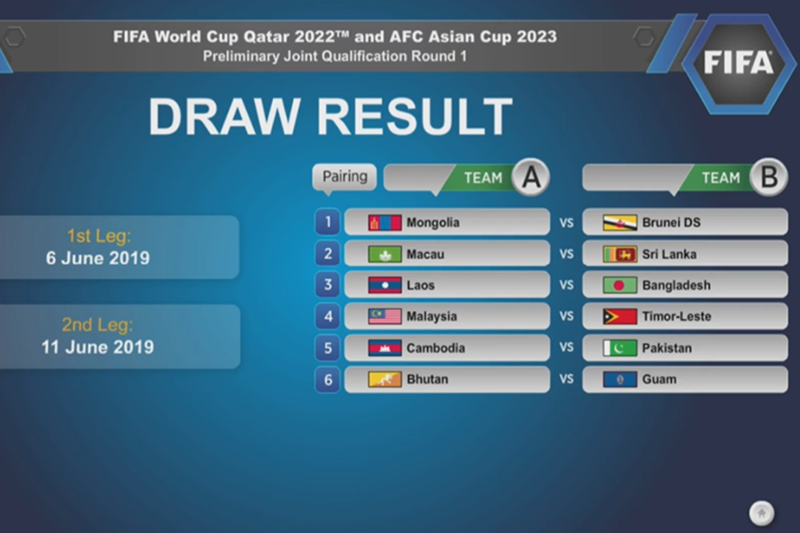 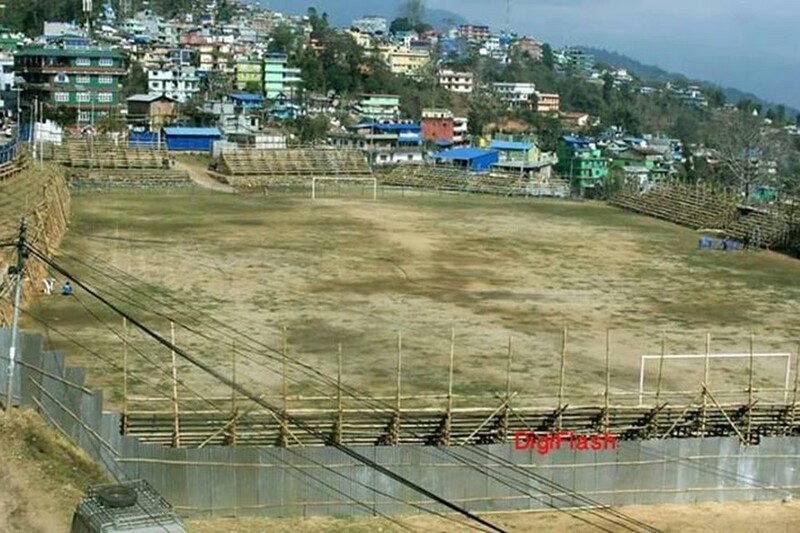 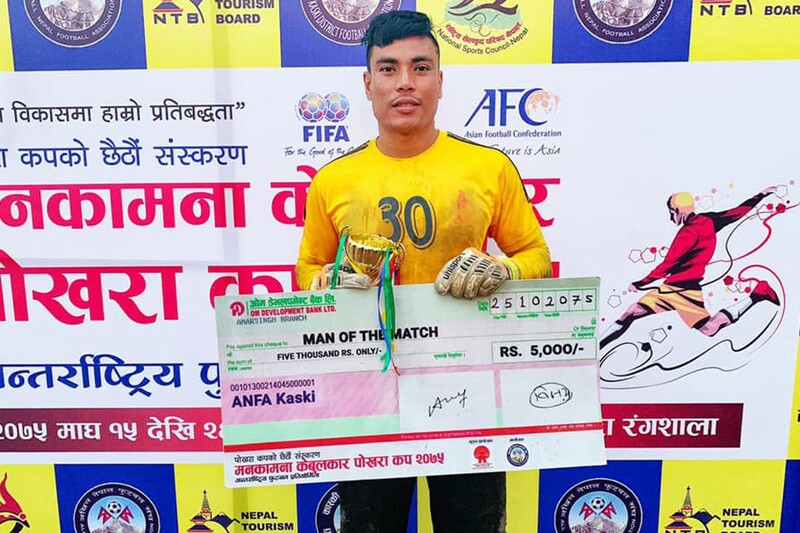 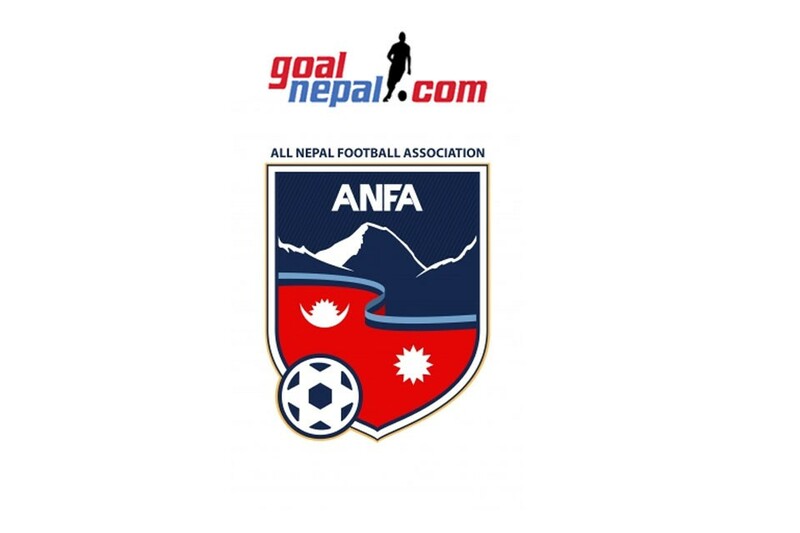 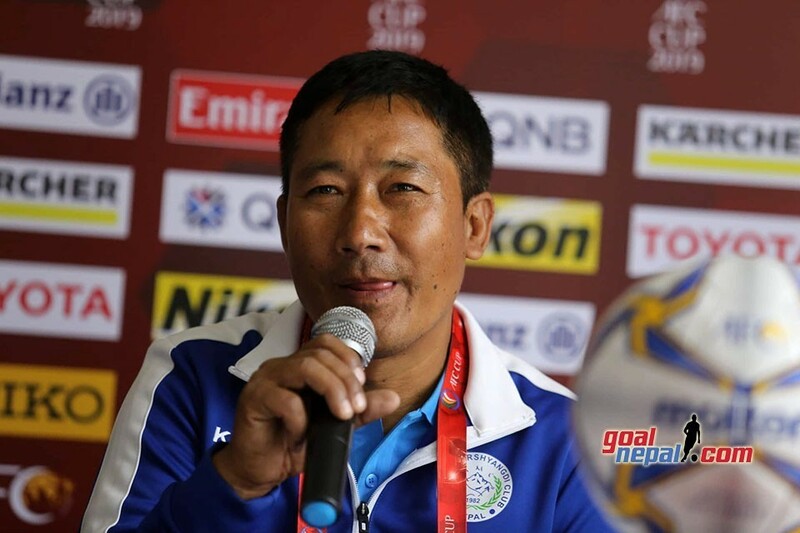 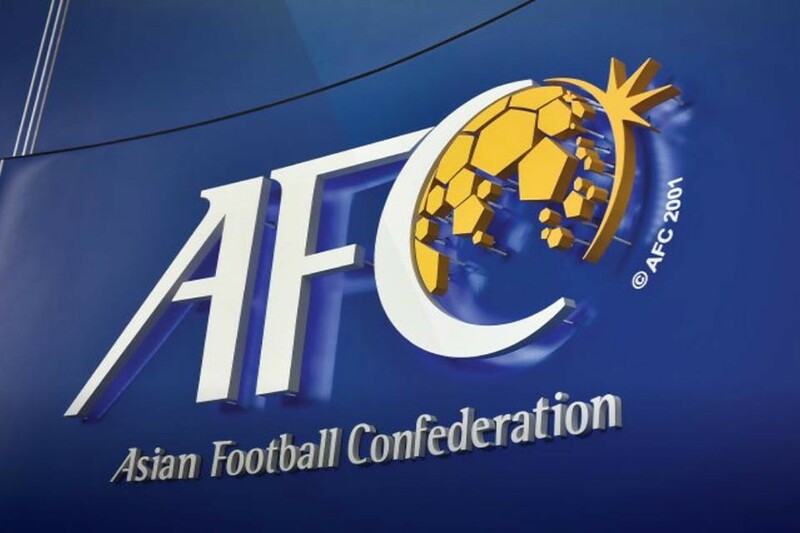 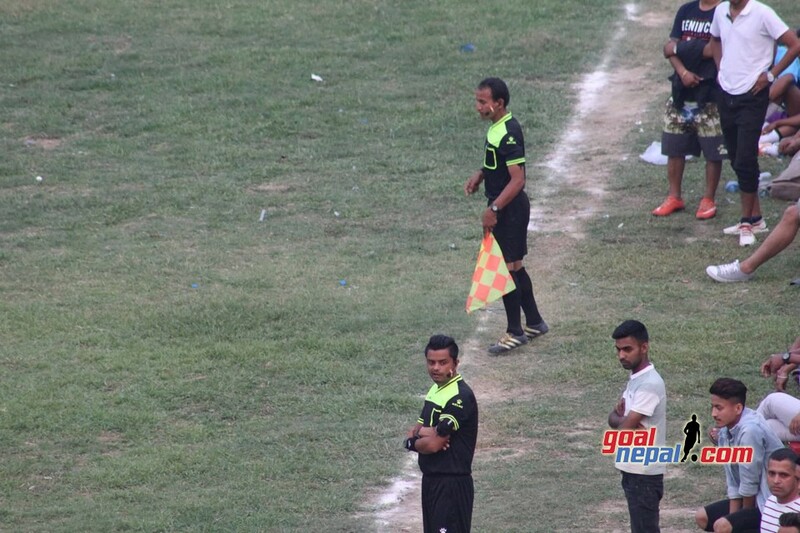 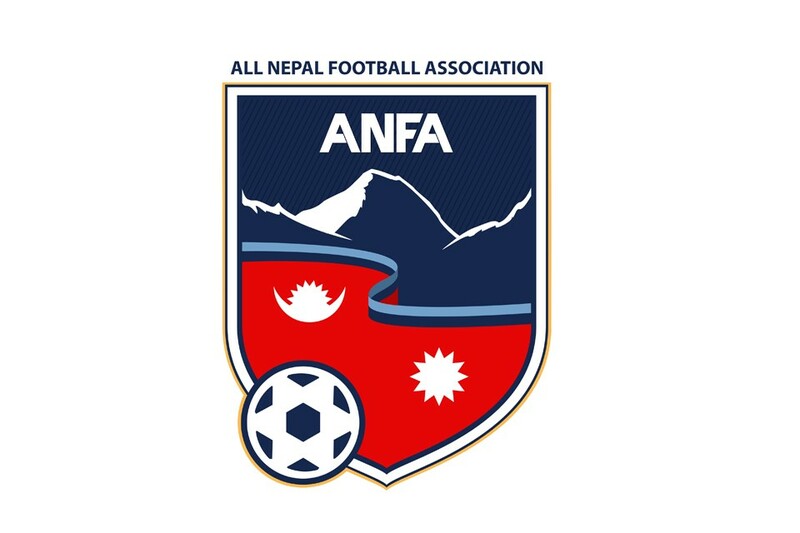 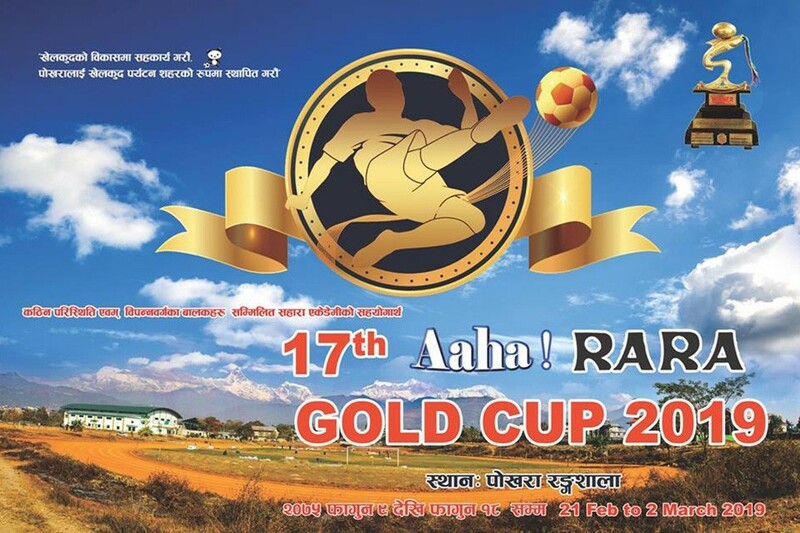 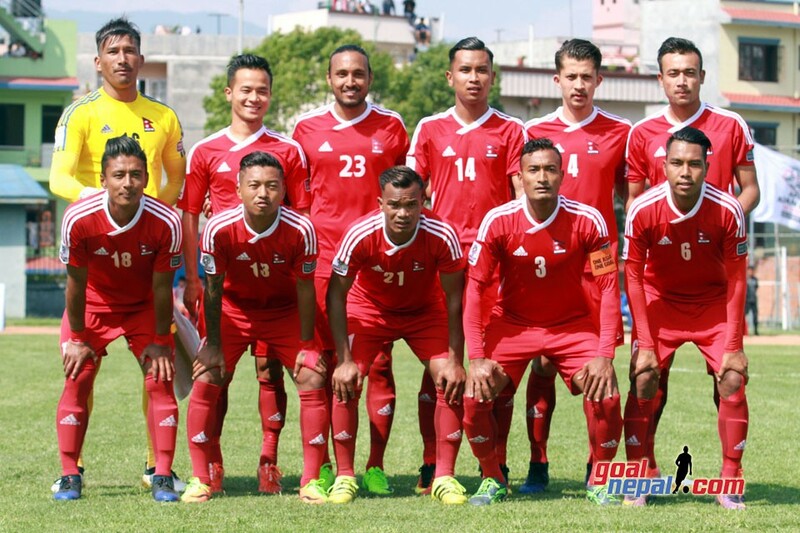 The match was played at ANFA complex. 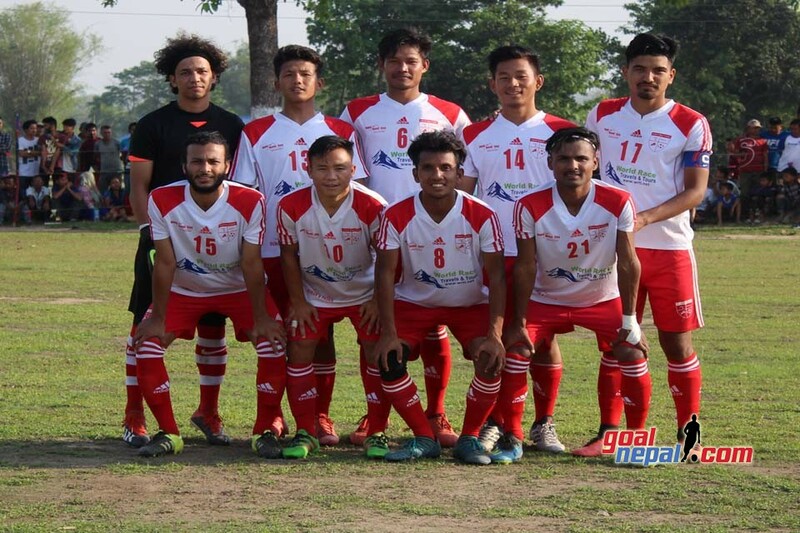 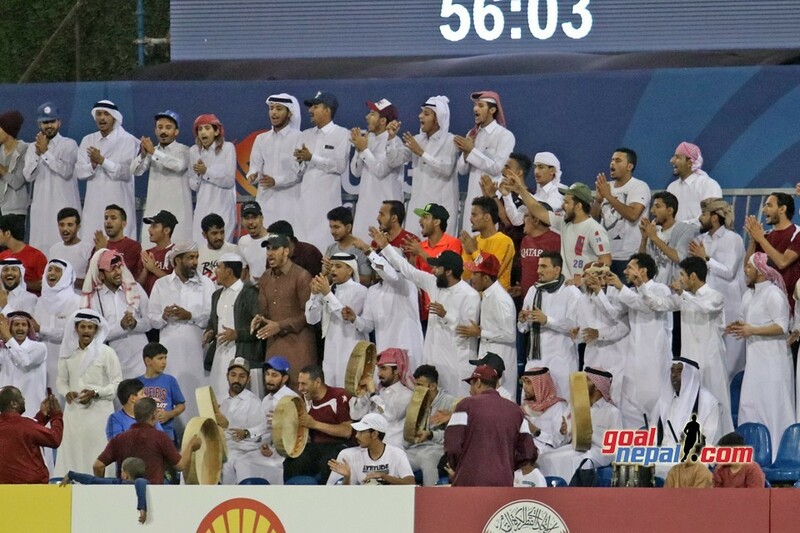 Alon Rai scored the match winner in 22nd minute.